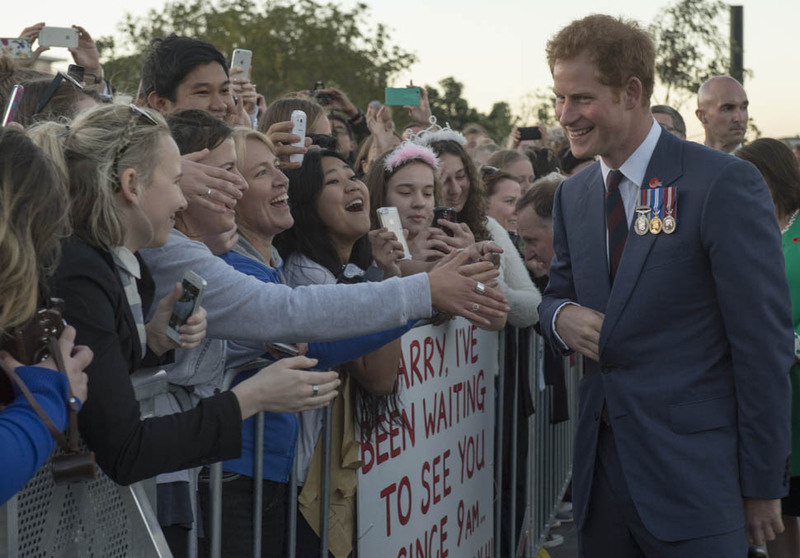 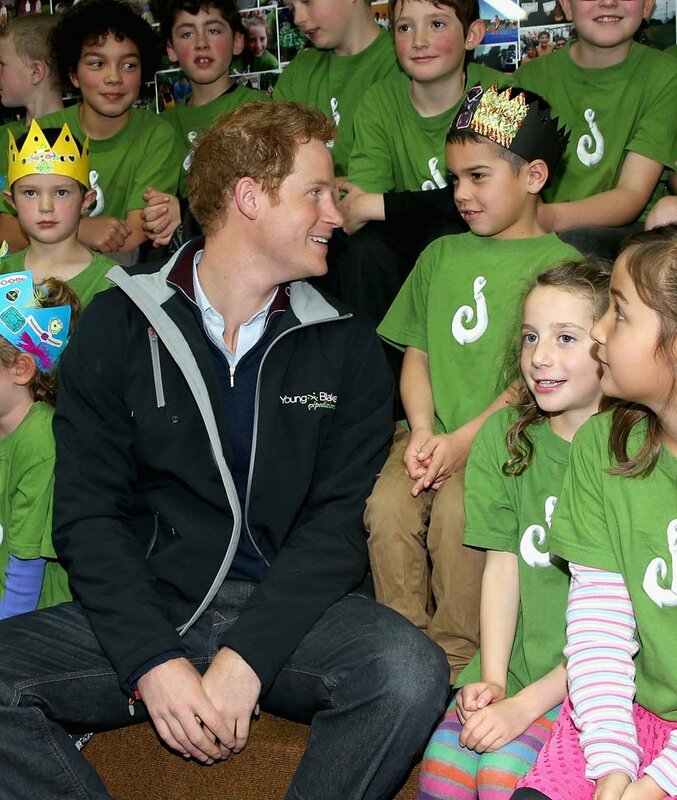 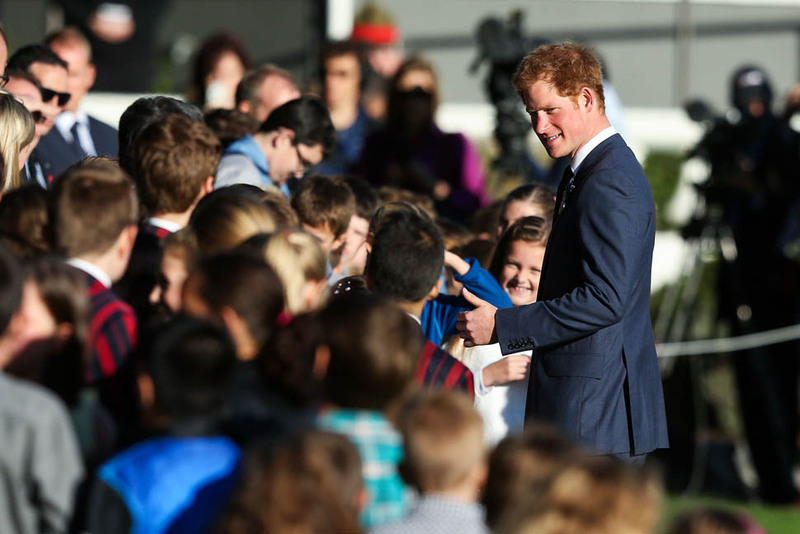 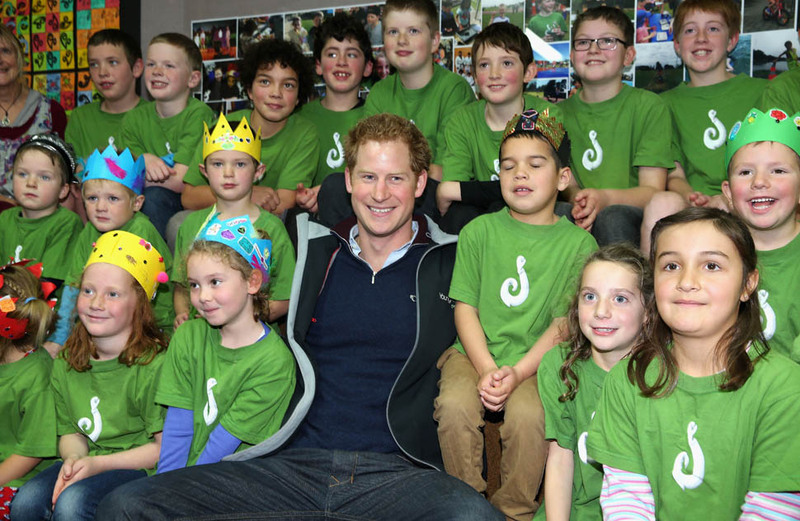 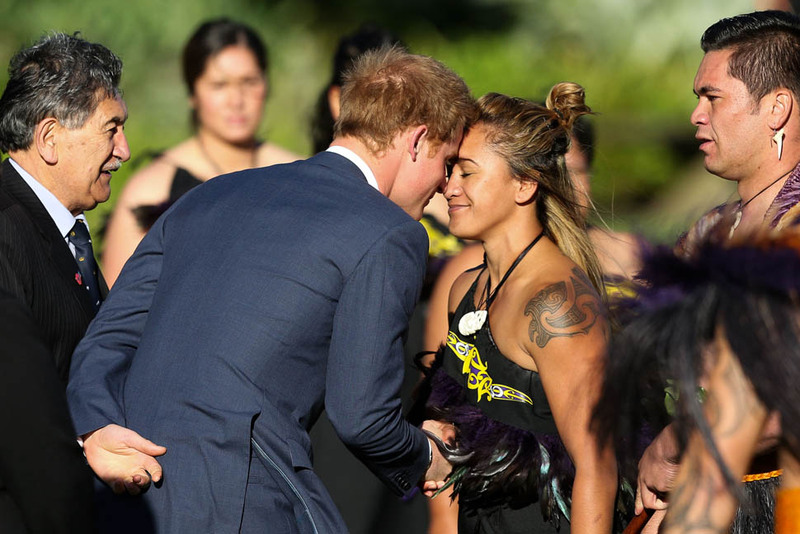 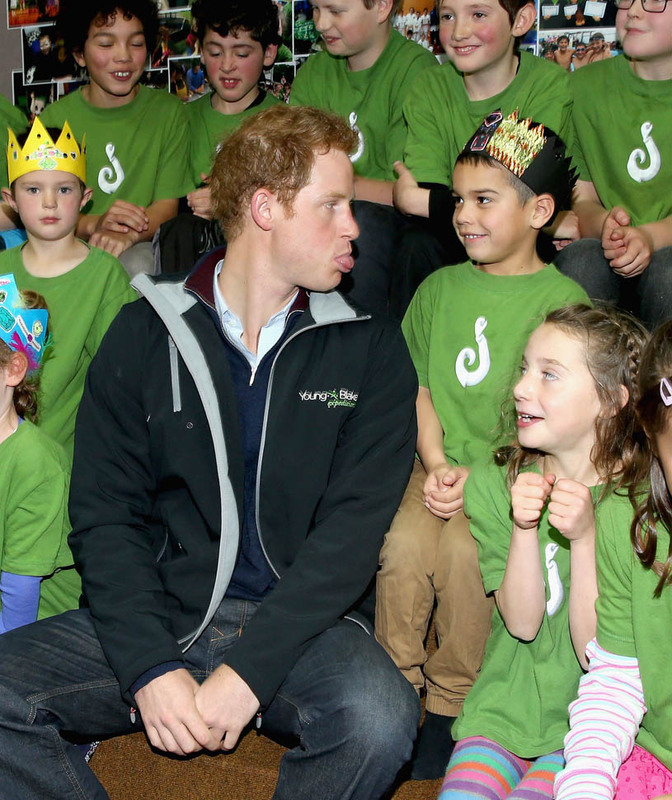 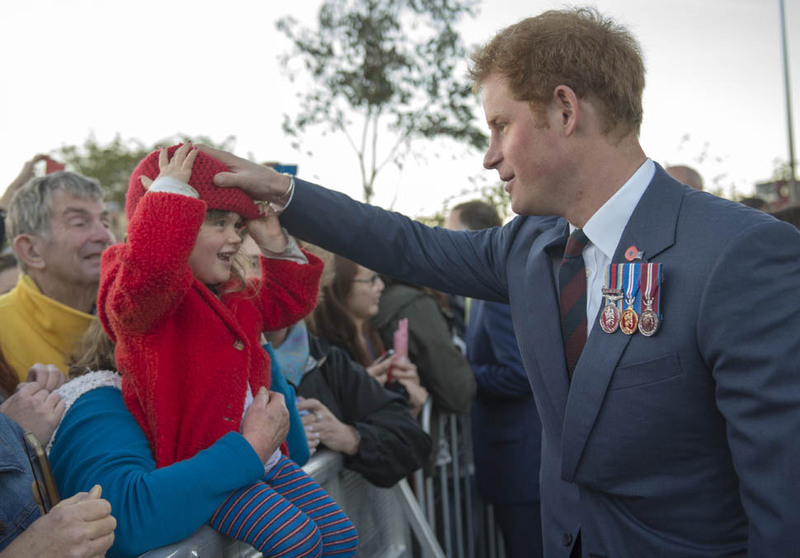 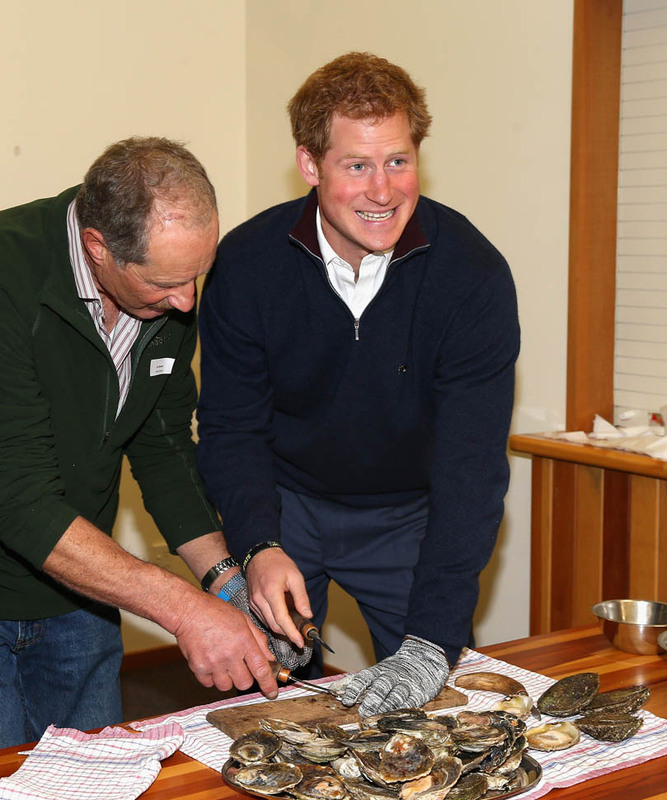 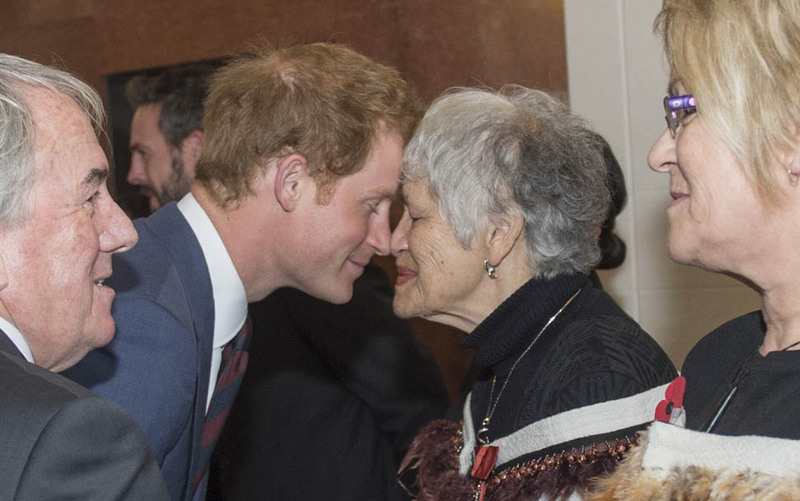 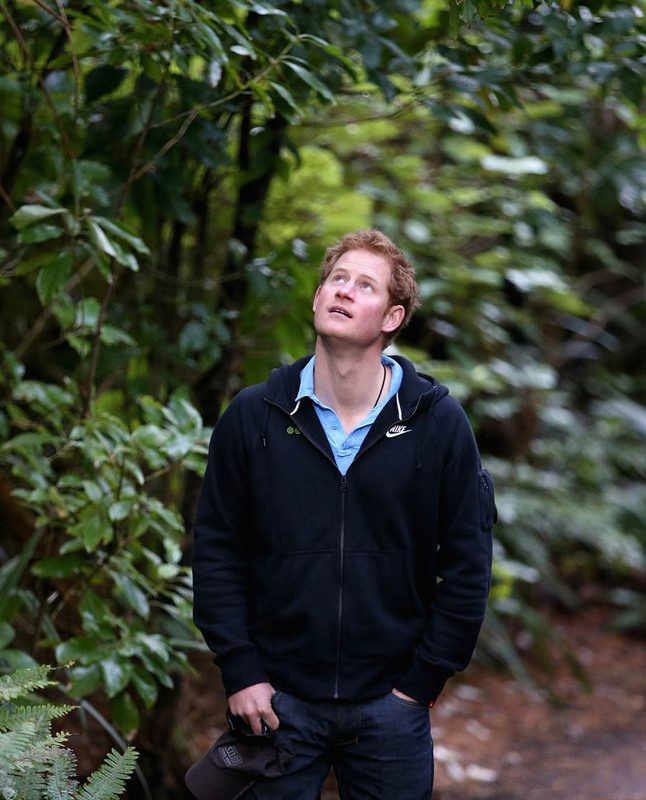 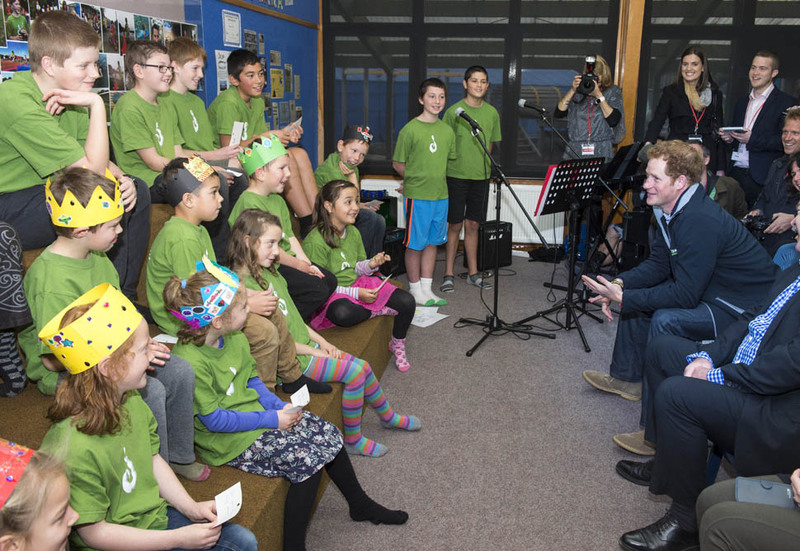 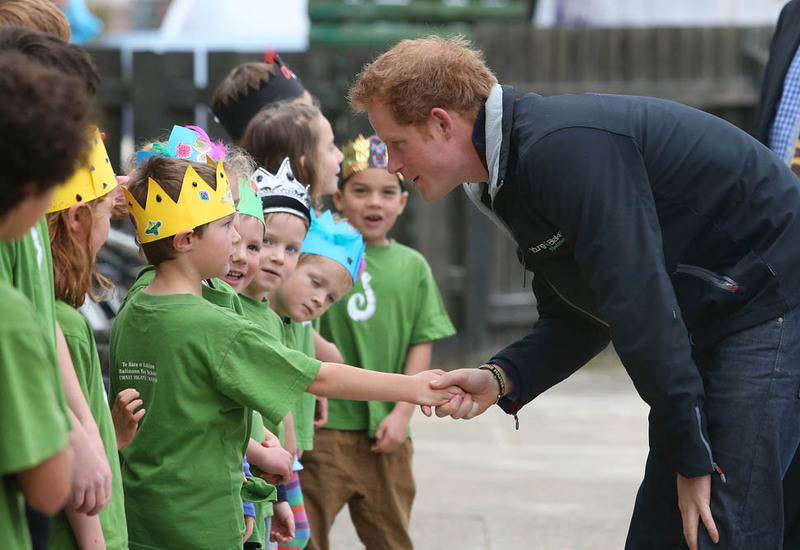 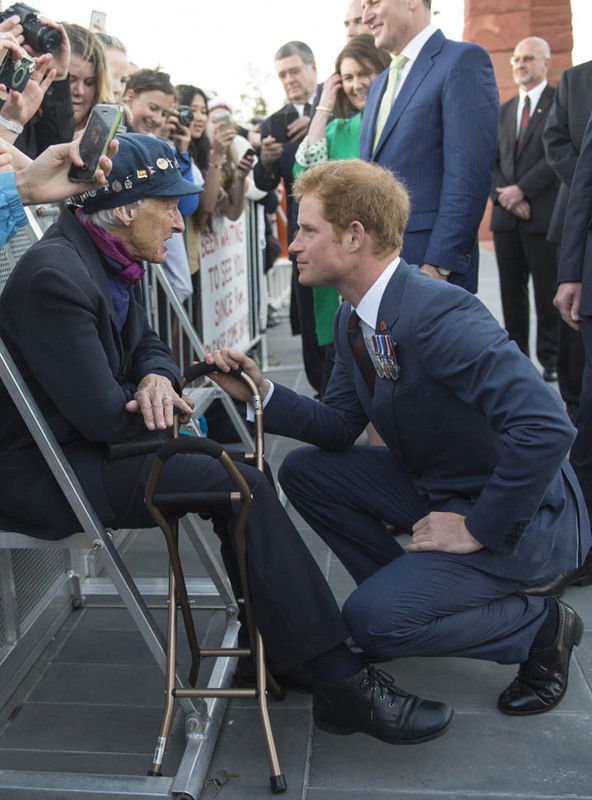 Prince Harry spent the weekend touring New Zealand. 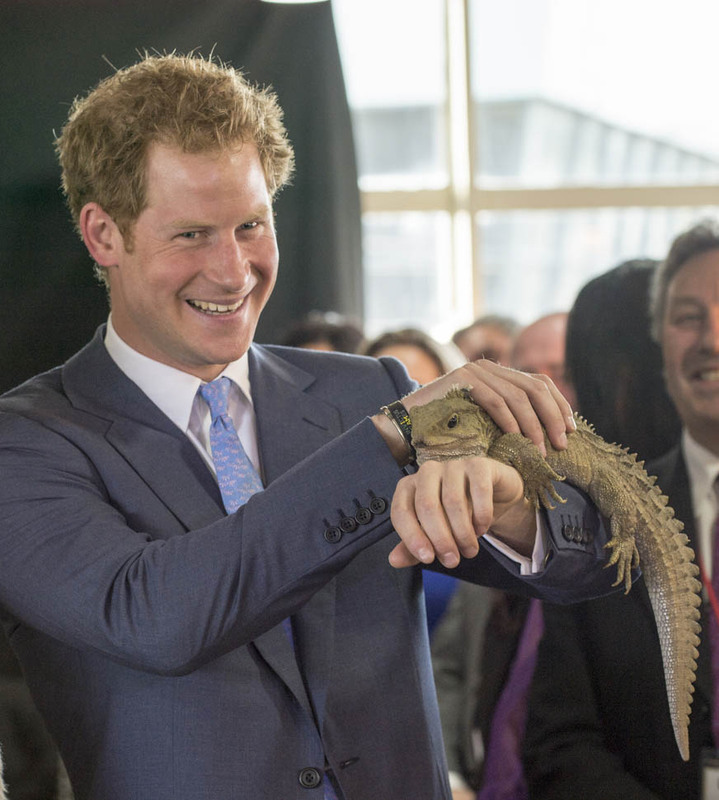 As usual, he was delightful – with everyone, from adults to children to even old lizards. 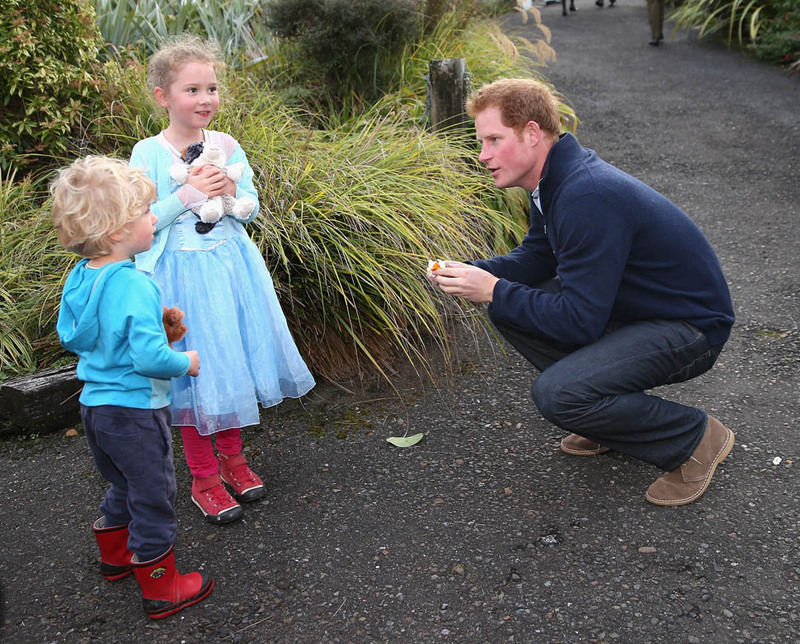 Harry also gave an interview and, seeing as how his princess niece has just arrived, he was asked about whether or not he wants kids…and when. 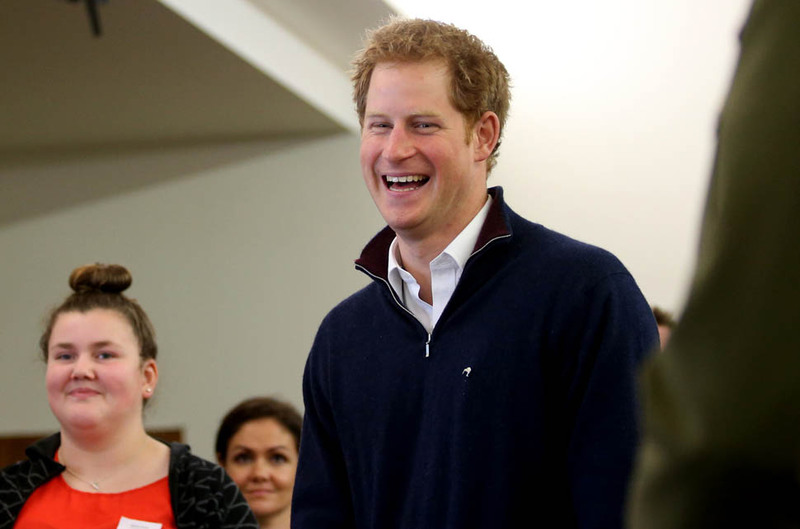 It’s that word again, the word he’s used before when talking about relationships and finding a partner – PRESSURE. 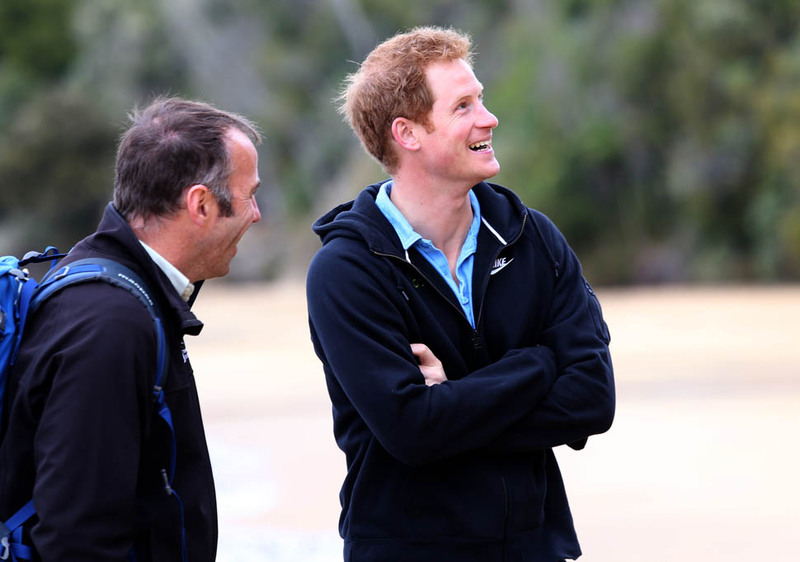 Harry has said before that the challenge is in finding someone who can take on The Life. 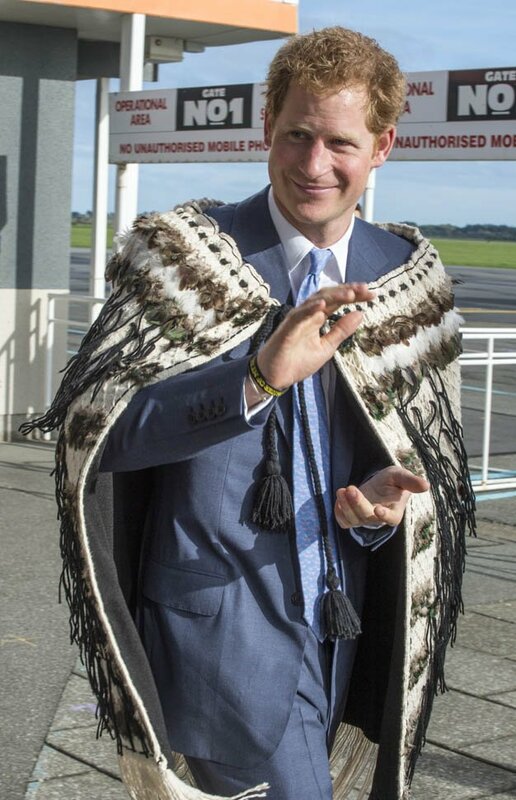 The Royal Life. 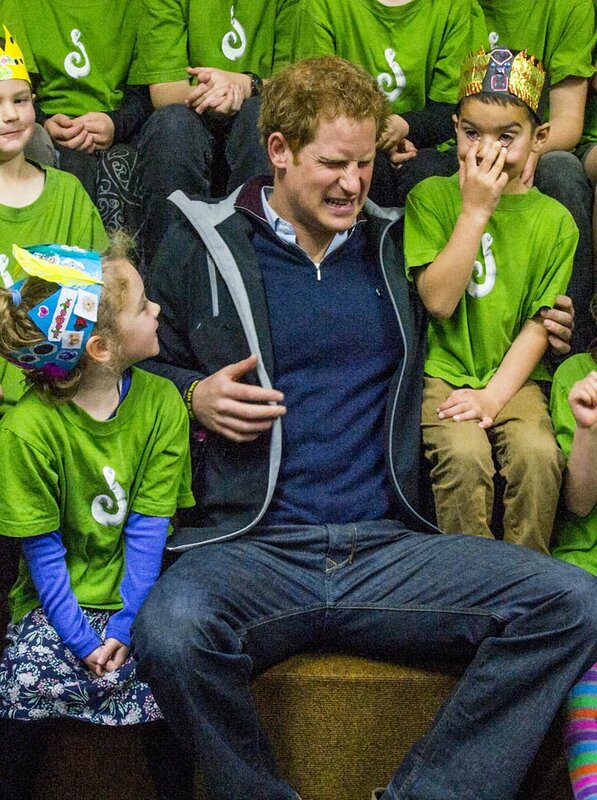 Chelsy Davy couldn’t handle it. 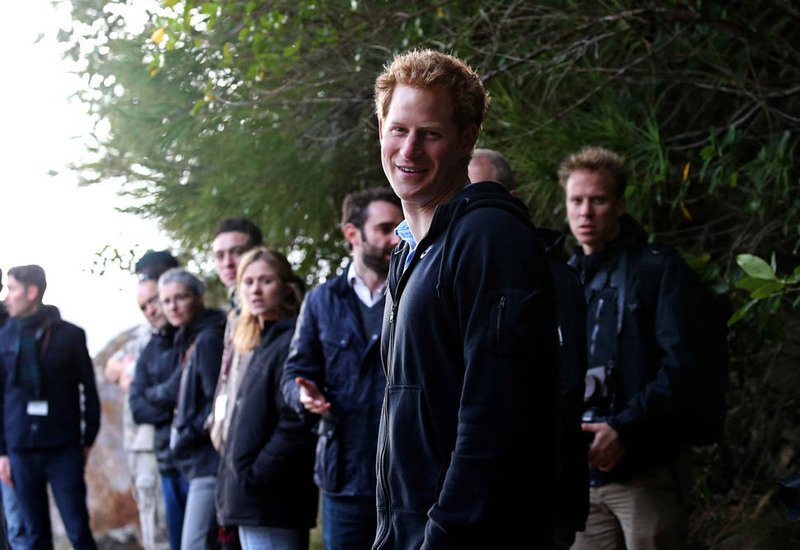 We now know that Cressida Bonas is thriving away from it. 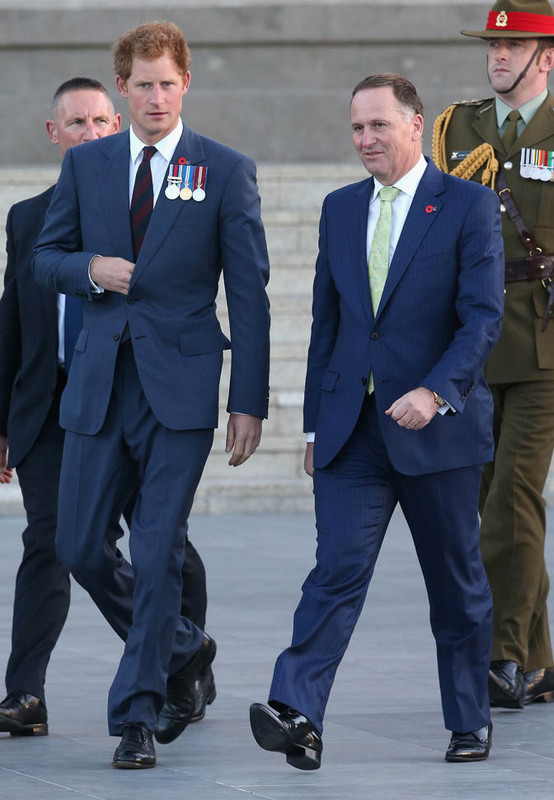 Because it’s hard to find a Kate Middleton - you have to submit to training, you have to beige your personality, you have to dull your voice, and you have to have the right, um, biology. 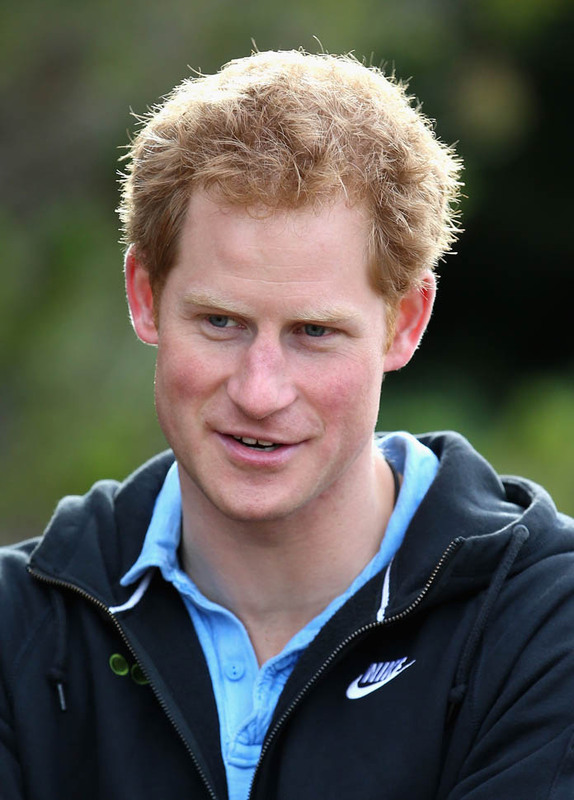 You’re not allowed to say and post whatever you want on Instagram. 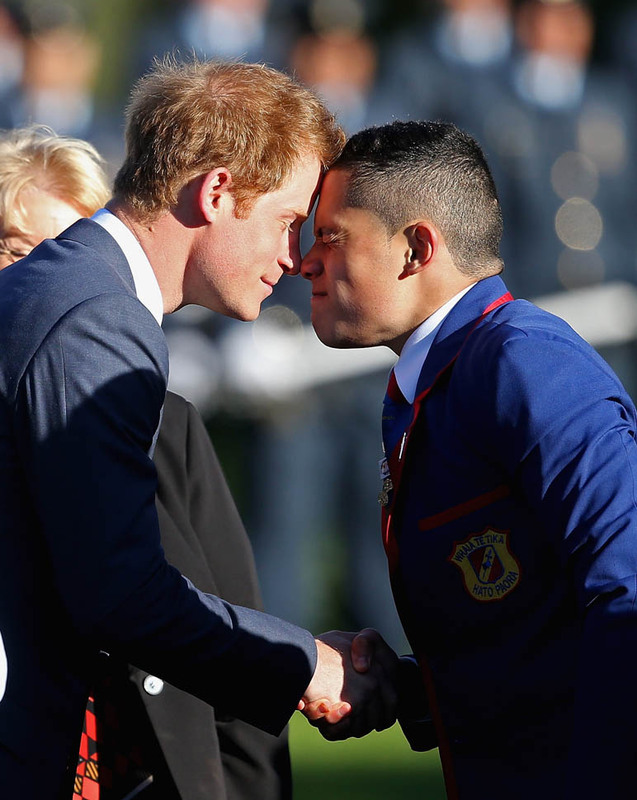 Seriously, Katy Cambridge might be a unicorn.